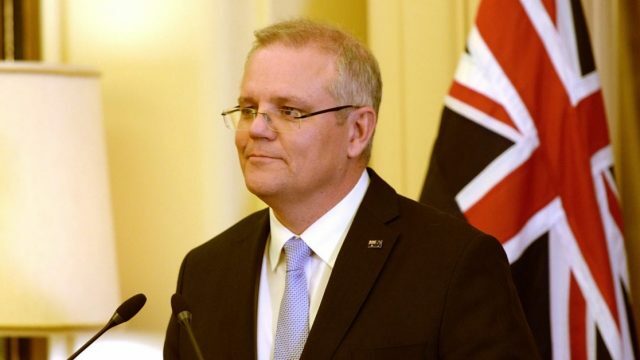 Back in October, Scott Morrison promised to protect LGBTI students and staffs in religious schools. One month later, and we’ve heard nothing more on the subject. The thoughts of Margaret Court are well documented, however, I think it’s time we take serve at her beliefs to find fault. While I respect your right to an opinion, if you hold the same generalisations that Sonia Kruger does, history will judge us unfavourably. A crusade being run by Q Society against the building of a mosque in Bendigo has Jordan King Lacroix despairing at how bigoted those running the campaign appear to be.